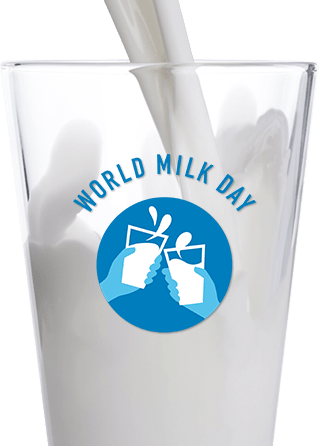 Join us in celebrating World Milk Day 2019! Catch up on the activities on our social media channels and using #WorldMilkDay! What is World Milk Day? In 2001, the Food and Agriculture Organisation of the United Nations (FAO) selected June 1st as World Milk Day, which celebrates the important contributions of the dairy sector to sustainability, economic development, livelihoods and nutrition. 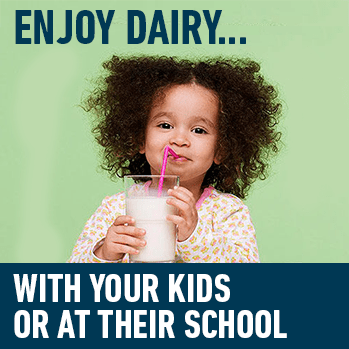 Each one of you can contribute to raise awareness on how important milk is for healthy nutrition knowing that the dairy sector supports the livelihoods of up to one billion people worldwide! Share your love for milk and dairy by joining the global social media conversation in 2019! 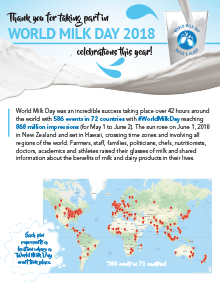 586 events in 72 countries took place on World Milk Day 2018.